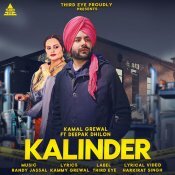 Third Eye are proud to present the brand new single released by Kamal Grewal entitled “Kalinder” featuring Deepak Dhillon, music by Randy J! Kamal Grewal is back with the release of his brand new single entitled “Coca Hill“, Music by Bhinda Aujla!! 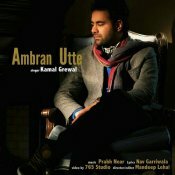 Kamal Grewal is back with his brand new single entitled “Ambran Utte” featuring Prabh Near! ARE YOU Kamal Grewal? Contact us to get a featured artist profile page.